45 years in Business Robertson's Auto Salvage: America's Used Auto Parts Superstore! We have thousands of cars on-site. We also have well over one million parts. 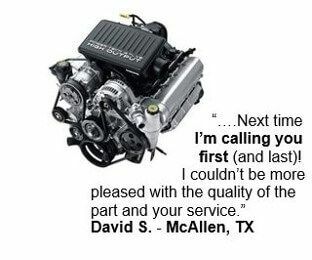 The bottom line: if you need a part for any car, you'll save time if you come to Robertson's first. For many years, Robertson's Auto Salvage's tightly-packed 24-acre site in Wareham, Massachusetts has been delivering the right parts overnight to a loyal customer base here in New England and coast-to-coast. 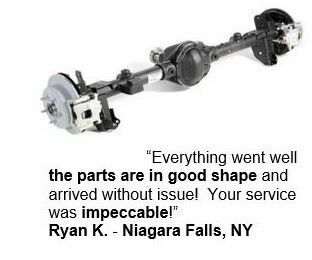 Our knowledgeable, experienced staff locates the parts you need quickly to get you going. 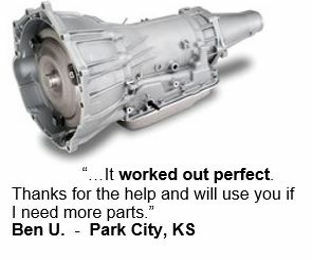 On our new site, you'll learn who we are, what we offer and how to get parts you need quickly and at the right price. Thousands of cars pass through here every year, around the clock. They're parked by make, model, and year, and every part of every car is computer-catalogued upon arrival. To control costs, we remove only the most frequently requested parts ahead of time. Everything else comes out when you need it. When you call, we check the computer and find your part - in seconds. Our sophisticated computerized parts-retrieval system enables us to access the part you need quickly, and get it in your hands pronto. Engines, transmissions, alternators, and other critical-demand parts are cataloged and stocked in our huge warehouse where our computerized stocking system lets us retrieve them in minutes.